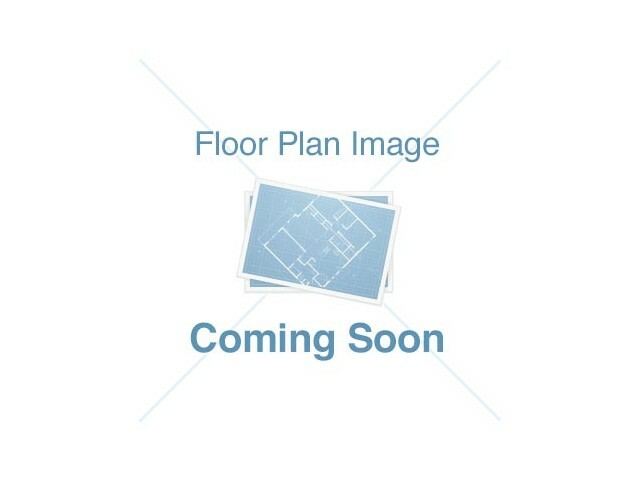 Looking for 1 or 2 bedroom apartments for rent in Berwyn? 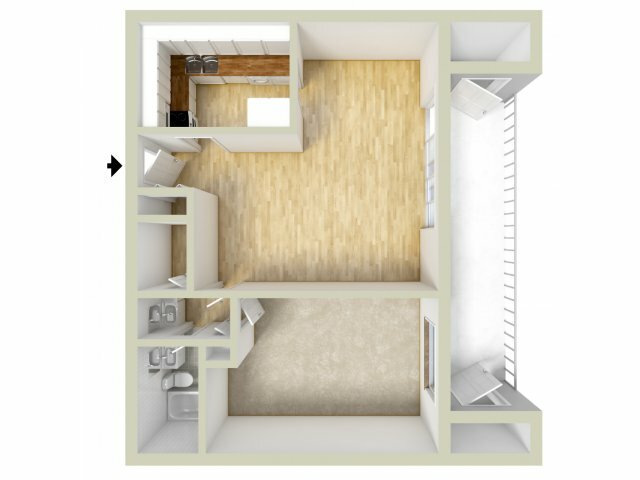 Stop and take a look at our floor plans! 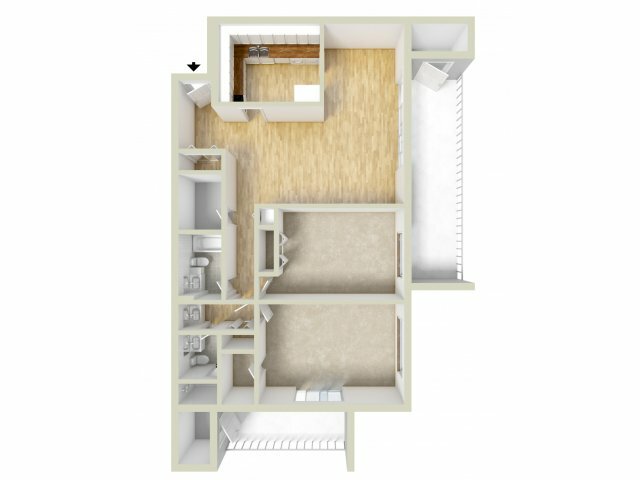 With thoughtful layouts, our designs make excellent use of the space which includes plenty of storage, options for one or two bathrooms, and full-sized washers and dryers in each apartment. Details like parquet floors, granite countertops, and stylish walk-through kitchens with all the appliances you’ll need create a homey space. 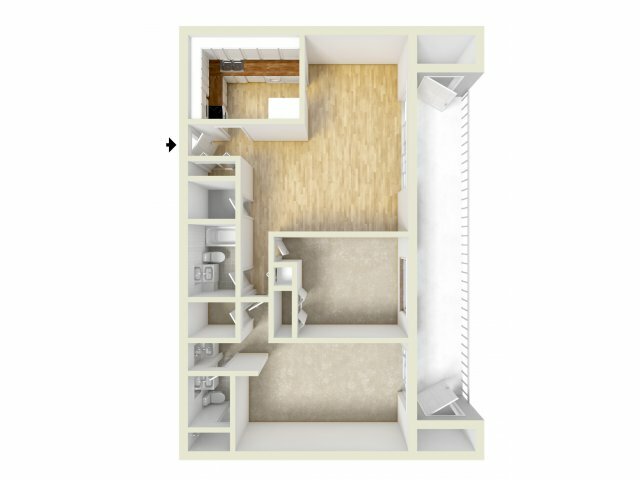 Add 12-foot oversized sliding glass doors that open onto large, private patios or balconies and the decision to choose Main Line Berwyn Apartments is simple! Our location, within walking distance of the train station, makes commuting easy. Whether you commute to Center City Philadelphia or are a student at Eastern University, you'll be right where you want to be when you live at Main Line Berwyn. Browse through our photos, check out our amenities and see all we have to offer, then contact us to set up a personal tour today!